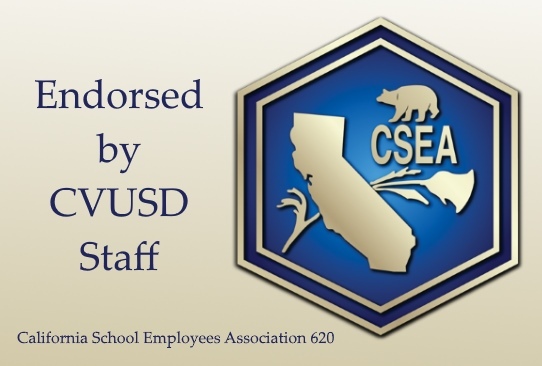 The local chapter of the California School Employees Association, which represents CVUSD’s classified (non-teaching) staff members, announced today it endorses Cindy Goldberg for a seat on the Conejo Valley Unified board of trustees. Classified employees do the essential work that keeps our schools up and running. These extraordinary workers keep our campuses safe, clean and efficient. Most importantly, they strive to improve the lives of our students every day. From the time students arrive each morning to the time they head home at the end of the day, every aspect of their educational experience is impacted by a classified school employee. From the classroom to the playground, the school cafeteria to the school office – classified employees make a difference in the daily life of student.